Grass Fed Feeder cattle for sale (2017 Weanlings) and 1-2 year old Steers. Jonas SHG (Janos x Blue Velvet) Grey 2004 gelding. Sapphoro SHG (Starwalker x Shagya Scarlette AF) Grey 2005 gelding. 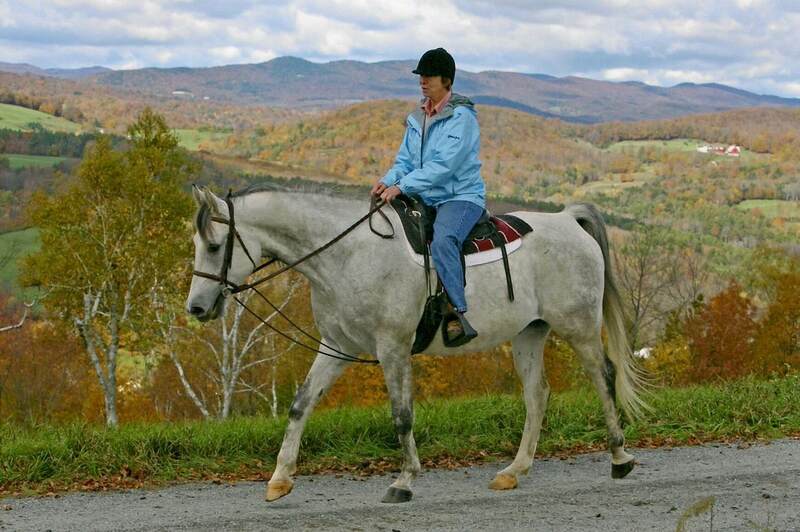 Ledger SHG (Neddor x *Lutka-62) Grey 2008 gelding. 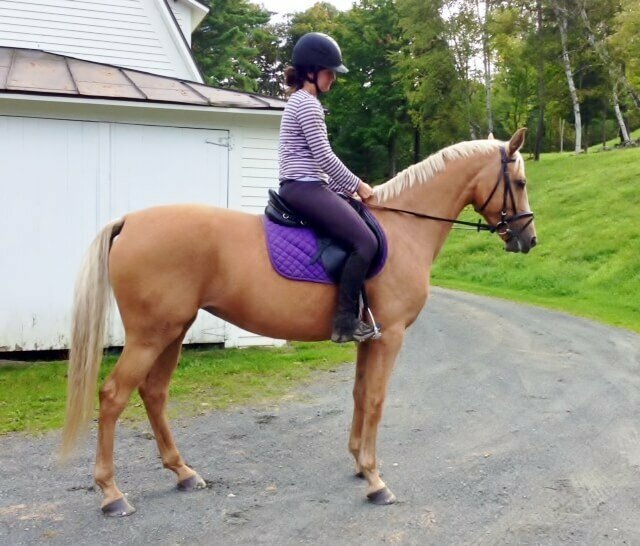 Bromley SHG (Blue Eyed Dream GF x SH Frolic) 2008 Palomino Shagya Arabian x German Warmblood partbred mare. L’Amor SHG (KS Rubin x Lutka-62) June 2012 Shagya-Arabian gelding. Shagya-Arabians for Sport & Pleasure. Catch one if you can! Copyright © 2009 Northeast Shagyas. All Rights Reserved.